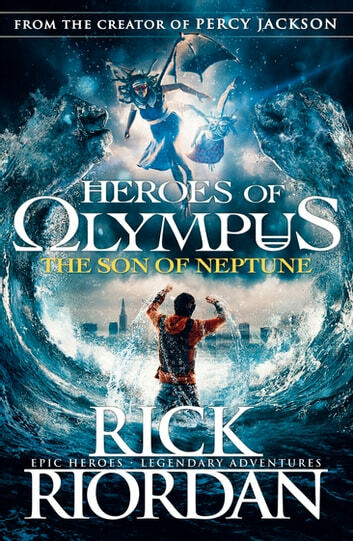 This second book of the spin-off series to Percy Jackson serves to be an excellent tale. While I believe the first series was a better series than the Heroes of Olympus, this book is still a great read! It is highly recommended. This book lives up to the same (if not greater) expectations the first book had to offer. One thing that I did not enjoy about this book is that all the action happened at the end, a little more spread of action throughout the whole book would have been great to make this an even better read. In saying that, I am looking forward to the next book in the series The Mark of Athena. SOMEONE RECOMMENDED THIS BOOK TO ME ANDIT WAS WONDERFUL, CANT WAIT TO READ THE NEXT ONE. ITS VERY GRIPPING AND I FOUND MYSELF WANTING TO KNOW MORE ALL THE TIME. I liked this book. 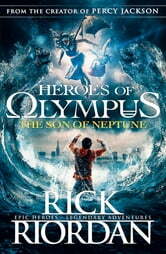 I really hope Percy and his roman friends will get along with the greeks. Love dis book!!! The best book of the series so far... can't wait for the next adventure..